VIP Virtual Assistance – Let VIP Virtual Assistance assist you to excellence and be your 25th Hour! 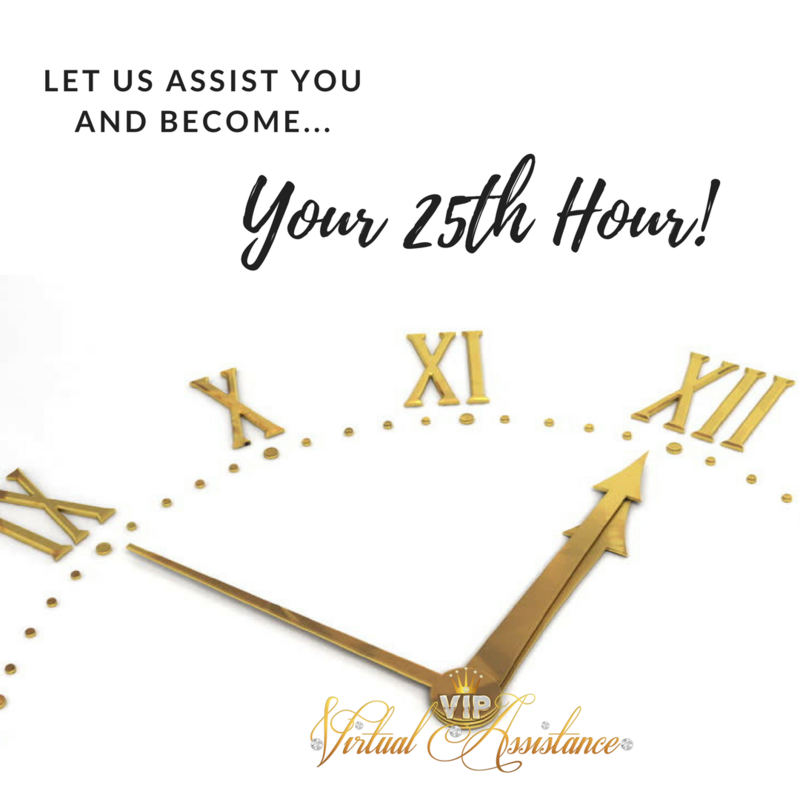 Let VIP Virtual Assistance assist you to excellence and be your 25th Hour! 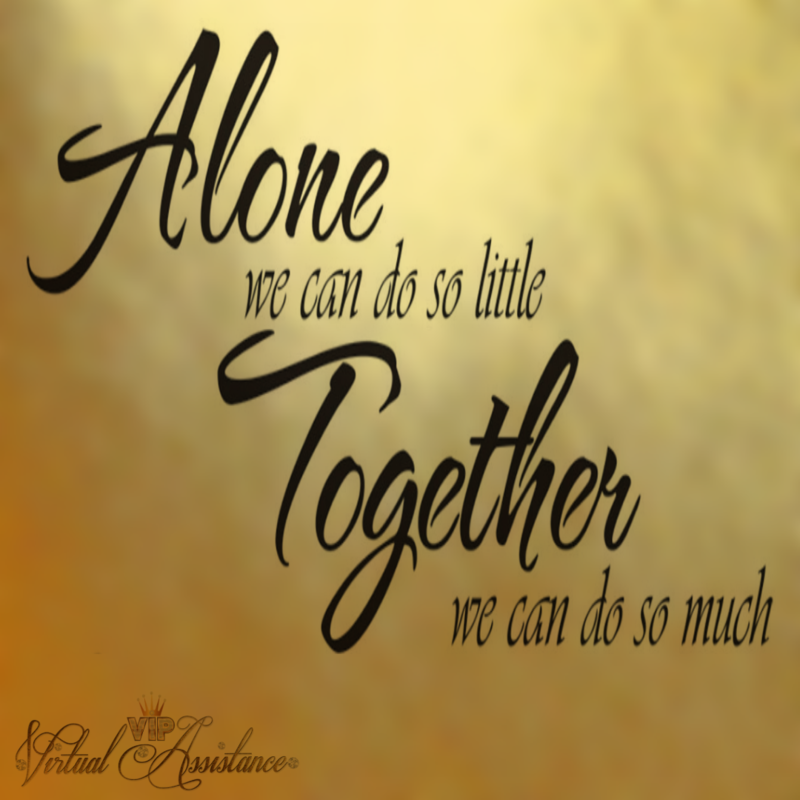 VIP Virtual Assistance can help with Administration, Social Media Management, Event Support plus so much more. 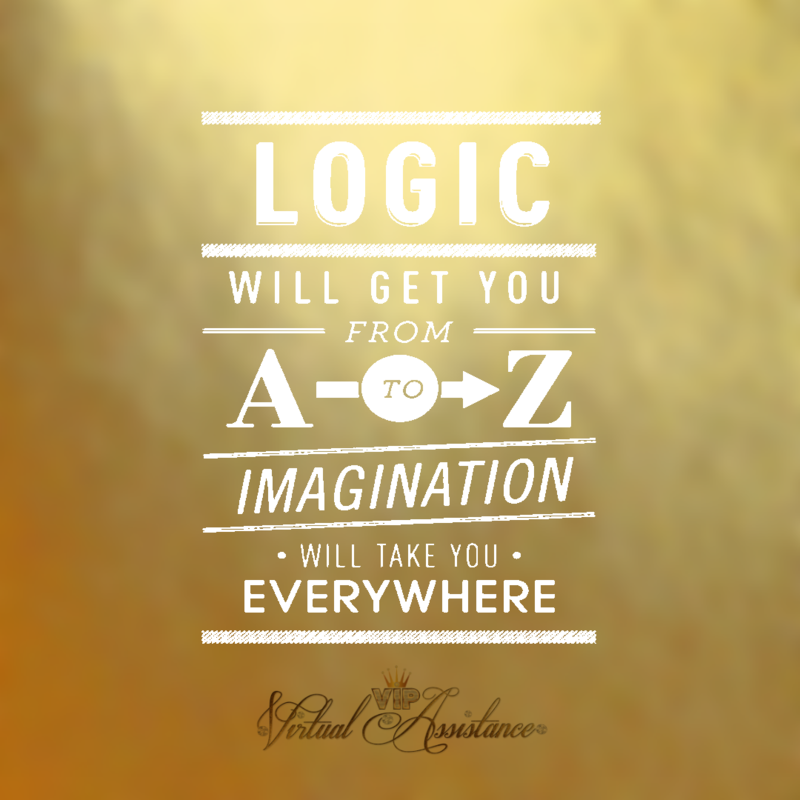 Let us help you be more productive and save valuable time! Why Hire a VIP Virtual Assistant? Do you need assistance beyond the services listed here? Drop us a line, we are happy to accommodate your specific needs, or source somebody who can. We have our own VIP Database as well as a vast network of quality staff and suppliers so there's 'virtually' no job VIP Virtual Assistnace can't assist you with. Perfect for short term, one-off work or bespoke services. Sometimes it’s easier to set a fixed price for a particular project rather than an hourly rate, this is something that we will decide after a free consultation. Our Project based packages are priced accordingly, with a two hour minimum requirement. Event rates are agreed upon after discussing the scope of the work involved in the event planning process, we will take into consideration factors such as; The size of event, services required, timeframe and budget. Some clients benefit more with block booking. This allows you to use all administration services and more throughout the month, giving you more time to plan ahead effectively. With 30+ years of combined experience in Administrative Support, Office Management, Event Management, PA and EA roles. The VIP Team have a wealth of knowledge, experience and outstanding credentials, making them the perfect VA's for your requirements. VIP Virtual Assistance provide freelance business and personal support services to Individuals, Small Businesses, Sole Traders, Start Up's, Aspiring Entrepreneurs. We give that helping hand needed to grow and prosper, freeing up valued time allowing you to continue with what you do best 'Which usually isn't Admin!' 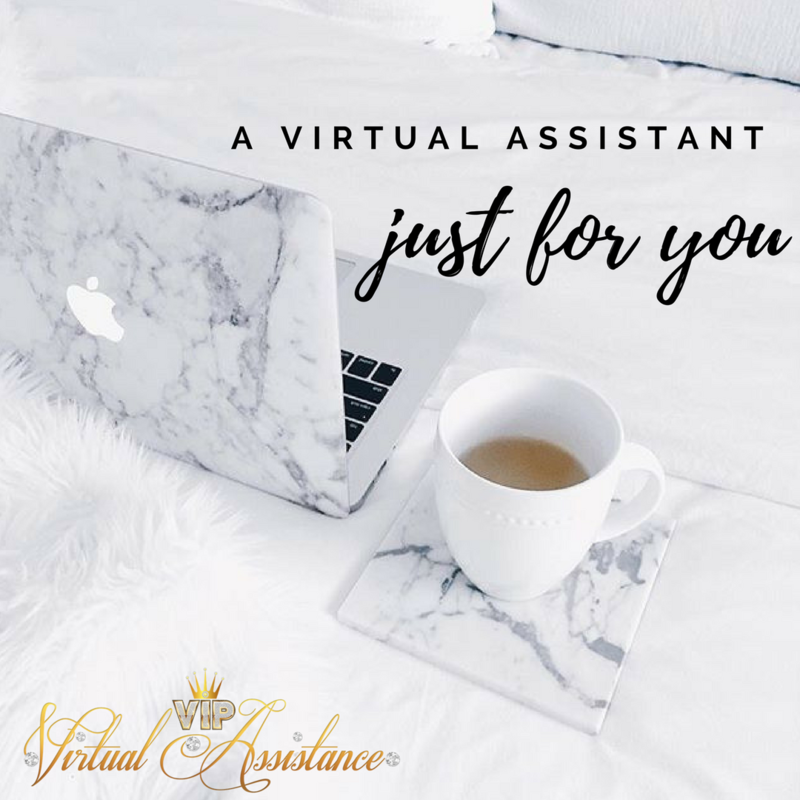 At VIP Virtual Assistance we pride ourselves on acknowledging that each client will have their own individual and unique tasks to complete, therefore we ensure we provide a tailored package customised to each clients needs and demands. Over the years we have built our very own VIP Directory of reputable professionals, highly skilled tradesmen/women and contractors from; Party Entertainers, Beauticians, Hairdressers, Therapists, Personal Trainers, Gas Engineers, Electricians, Builders, Architects, Carpenters, Cleaners and many more! "Is your business in need of Administrative Support?... Are you wasting too much time on mundane tasks, rather than working on the running and the growth of your business?" Now's the time to do what you do best and delegate the rest! It is always a pleasure and great experience while working with the team at VIP Virtual Assistance. Customer centric approach is the biggest attraction. If you have a chance to work with VIP Virtual Assistance, do not take another chance. Just do it! I would highly recommend VIP Virtual Assistance, I was very pleased with the service provided. They are quick, well-organized and had great customer service. The team will be willing to work with you on anything and provide so many services, they clearly have a great background with business and how things work. 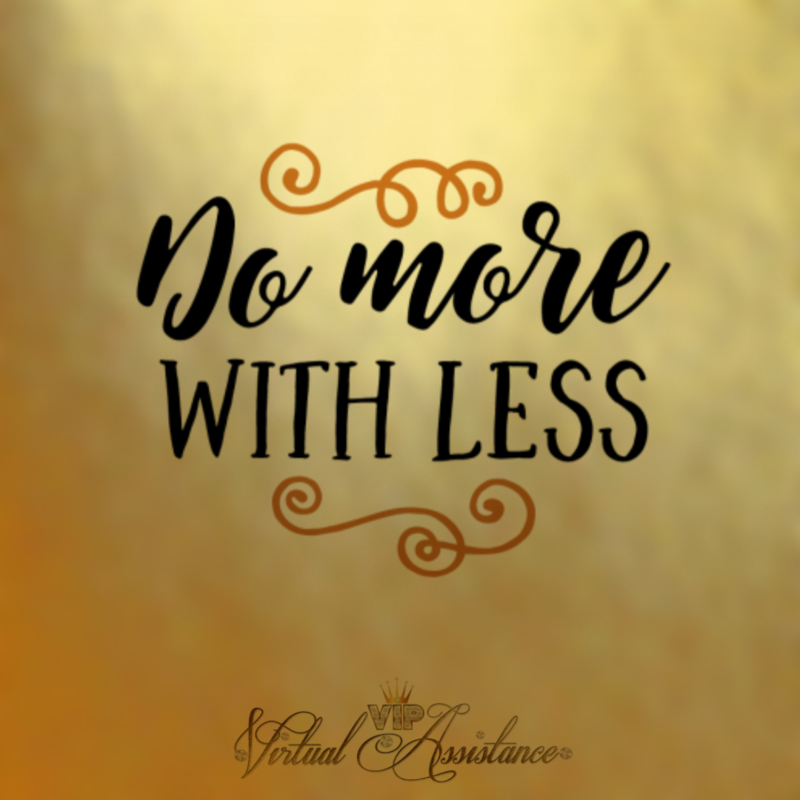 VIP Virtual Assistance definitely reduced my workload, my stress and increased my happiness! Send us your queries or drop us a line and we'll happily answer your questions! A Virtual Assistant is an independent contractor who helps small businesses with their overflow. VAs work remotely from their own offices and can help clients with many tasks that are usually handled by an in-house employee. This can be professional, administrative, technical, or creative assistance. A Virtual Assistant can be deemed as a trusted business partner who frees up time to professionals or individuals allowing them to what they do best. 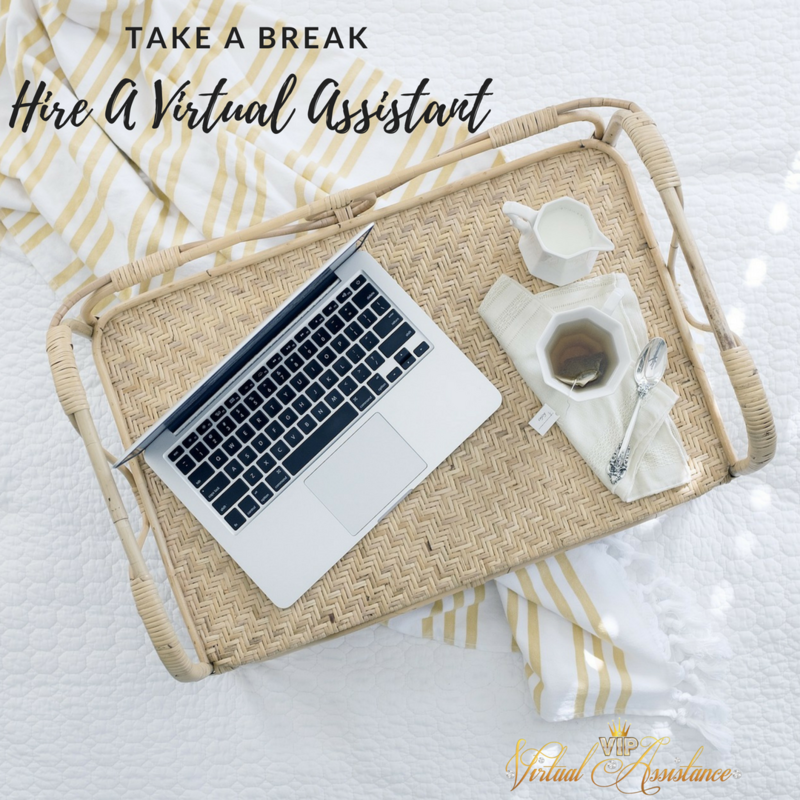 Who can benefit from using a VIP Virtual Assistant? As this is a flexible service, many businesses can benefit. These can include start-ups who may not have the funding or work load for an employee, or small businesses looking for new business solutions. Aspiring Entrepreneur or Individuals. What are the key benefits of using VIP Virtual Assistance? How do I contact VIP Virtual Assistance? We are contactable via our Contact Page, Telephone, Email, Whatsapp or Skype. I am worried about confidentiality, how can you reassure me? VIP Virtual Assistance recognise that 100% confidentiality is key. Our VAs have a CRB enhanced disclosure, we follow a strict confidentiality agreement and adhere fully to our written terms and conditions. I would like some support, what do I do now? You can contact us to arrange a FREE no obligation consultation to discuss your tasks, needs and expectations or send us a message with your queries, requirements or services you are interested in and we will get back to you within 24 hours with further information. The preferred method of Payment is via PayPal, we also accept BACs and Cheque payments. Copyright © VIP Virtual Assistance 2017.